The Optima DM Series is the ideal cleaners for both indoor and outdoor use, ensuring high-quality performance and an extremely low failure rate from all our cleaners. 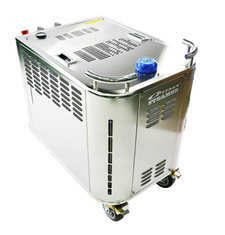 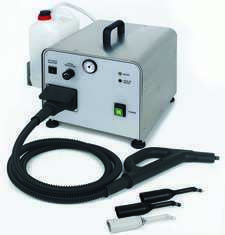 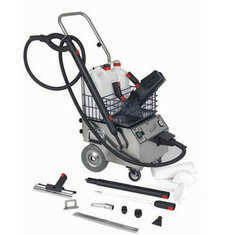 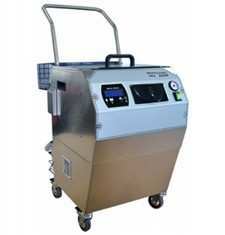 Steam cleaner stainless steel with continuos flow suitable for dentist labs. 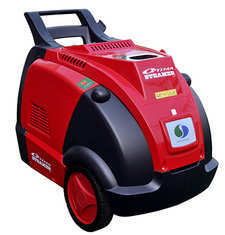 Optima Steamer™ SEII is equipped with the most heat efficient electric steam boiler and rate abundant steam jet without any emissions. 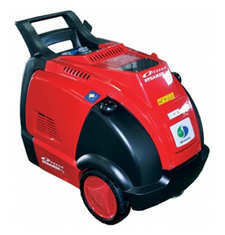 The Optima EST Series is 100% free of carbon dioxide emissions; it is an efficient cleaning machine not only for car wash businesses but also for the industrial use. 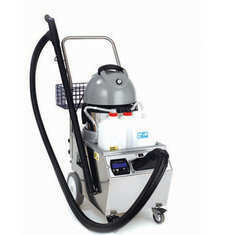 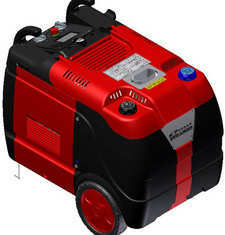 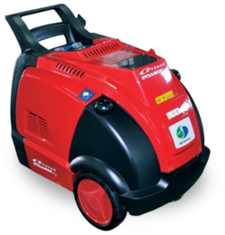 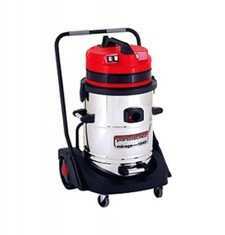 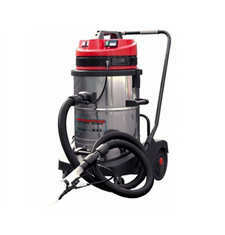 The Inox Series are electrical powered all in one cleaner’s ideal for various indoor cleaning tasks. 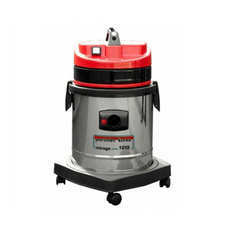 Vacuum, clean, sterilize and deodorize at the same time! 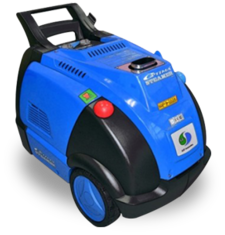 The Optima XD and XE provides both a diesel and electric cleaning solution with the simplified operation making your cleaning job burden less.